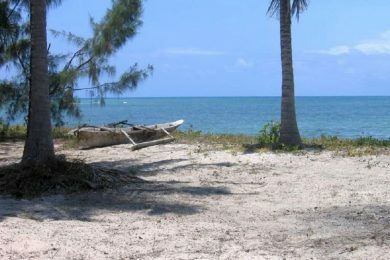 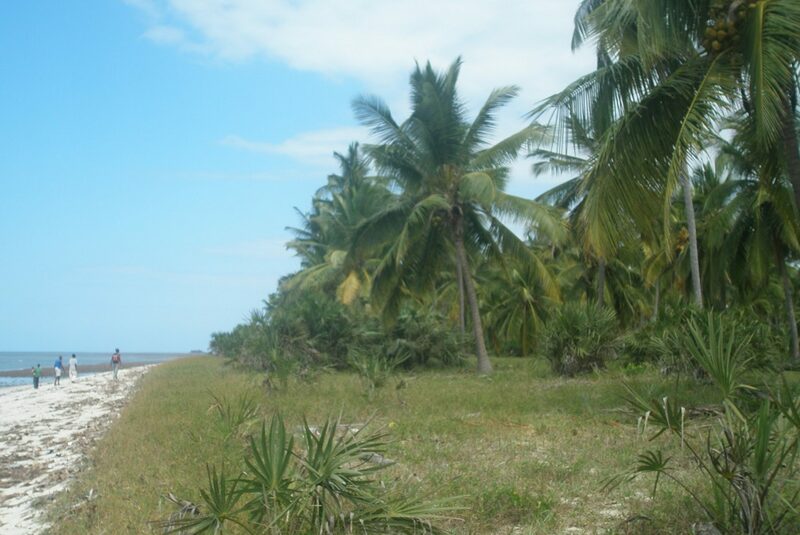 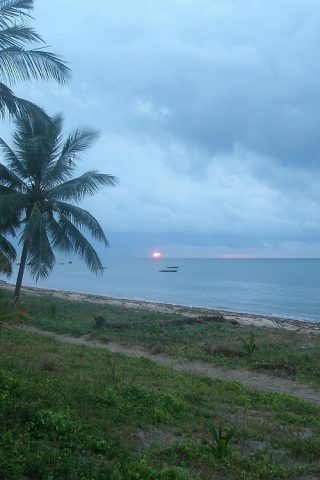 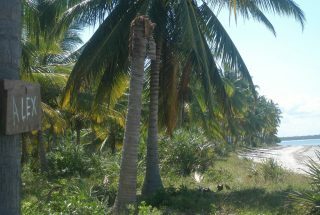 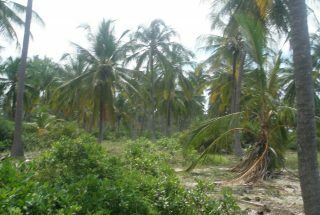 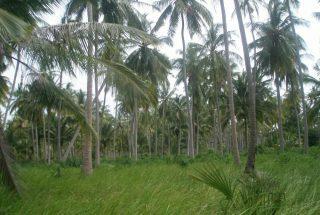 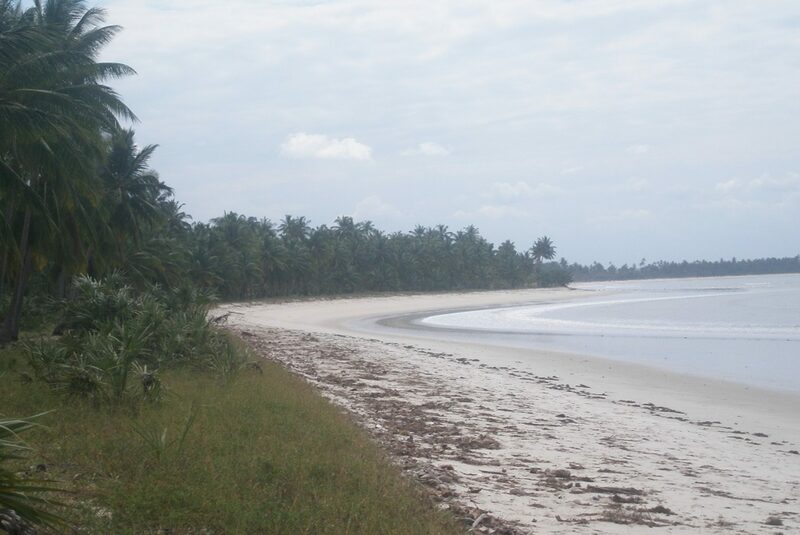 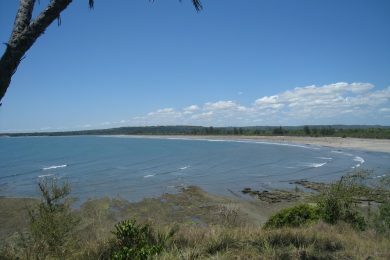 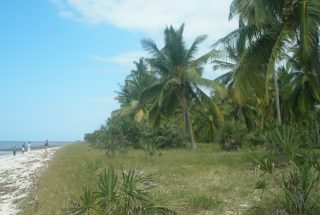 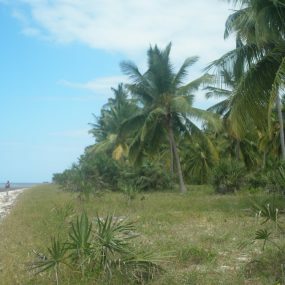 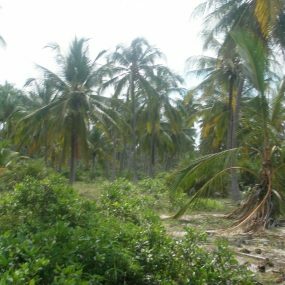 Lovely beach front plot at Sange – 2.5 acres (excluding the 60 metres where no permanent structures are allowed so the “private space” for the owner is actually bigger). 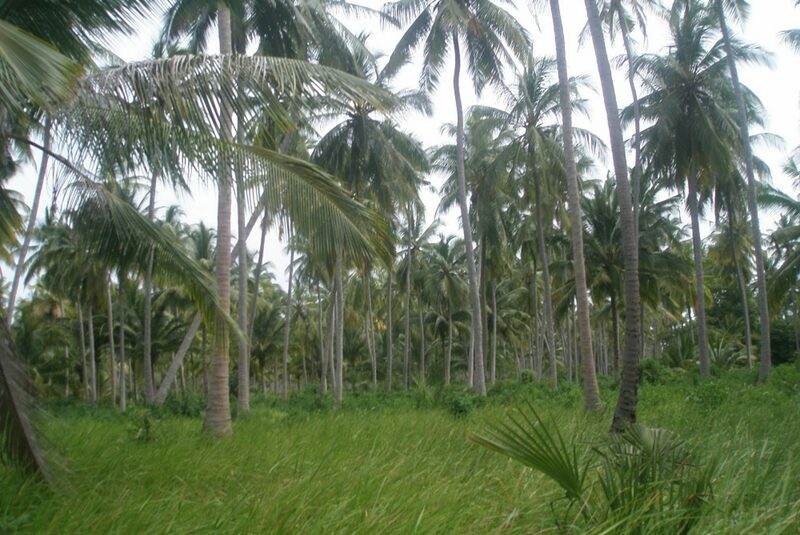 The process for obtaining title deed is “lined up” and all papers with the village etc have been completed. 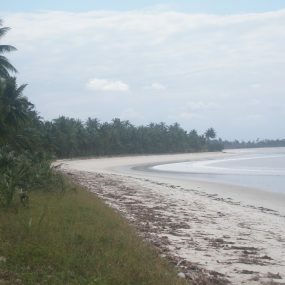 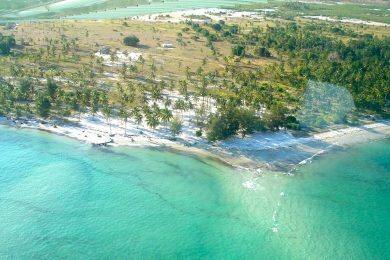 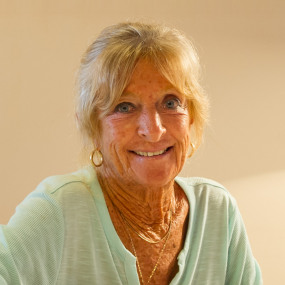 Sange is a very quiet stretch of the coast – app. 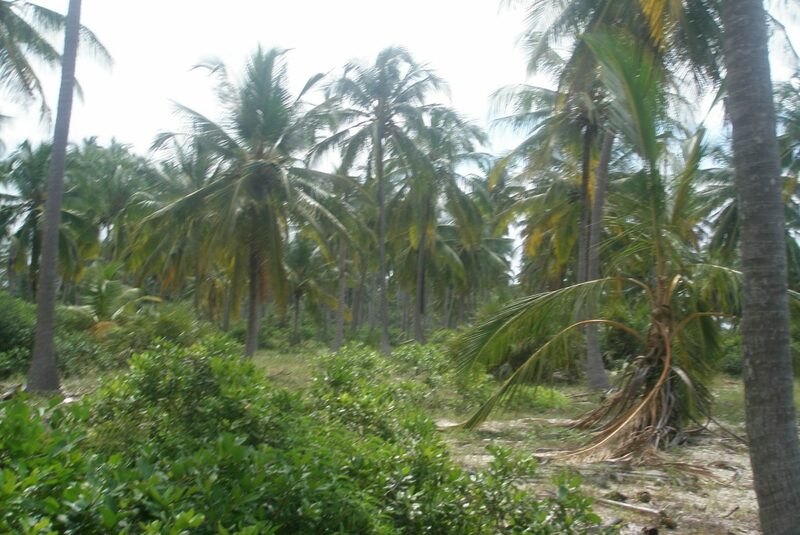 30 km south of Pangani – but smaller developments and private residentials are slowly emerging. 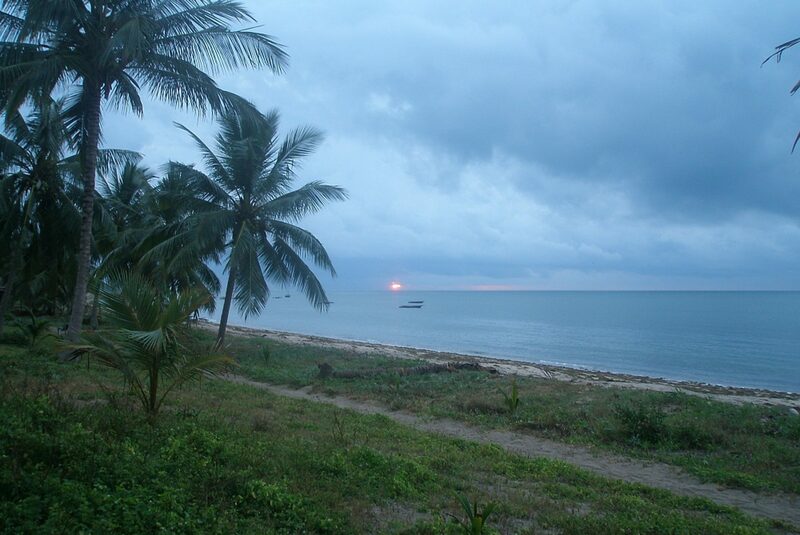 A beautiful and perfect place for a weekend- and holliday retreat!